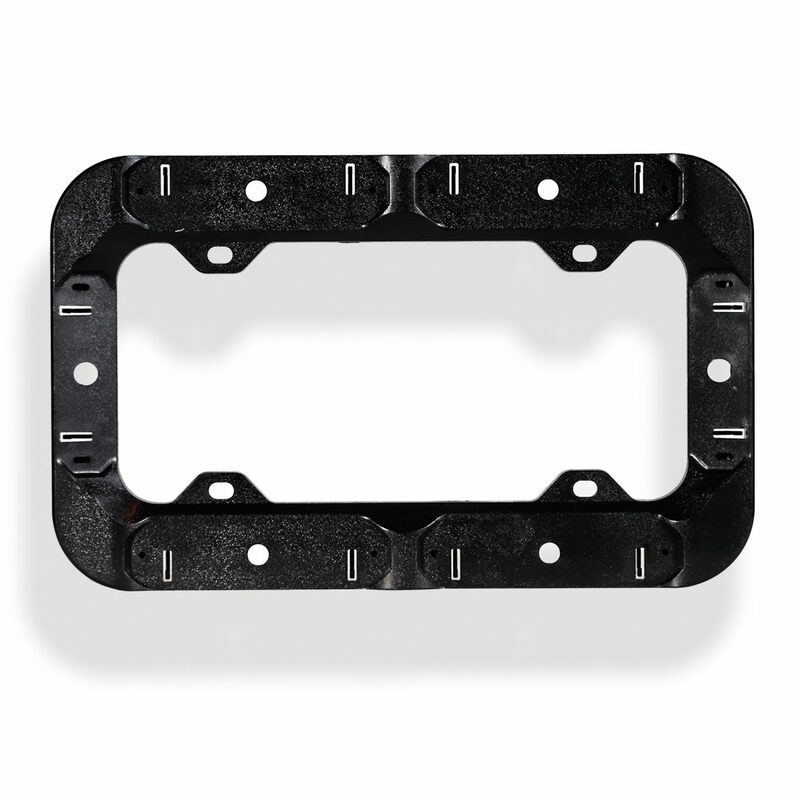 This Front / Rear License Plate Bracket Bracket has been designed to bolt up to the license plate bracket, of almost any vehicle, with no modification to the vehicle. Brackets are made from aluminum and then powder coated in a matte black finish. Bracket includes hardware and installation instructions.